How Mindfulness has helped me to live life fully, happily and face my fear. 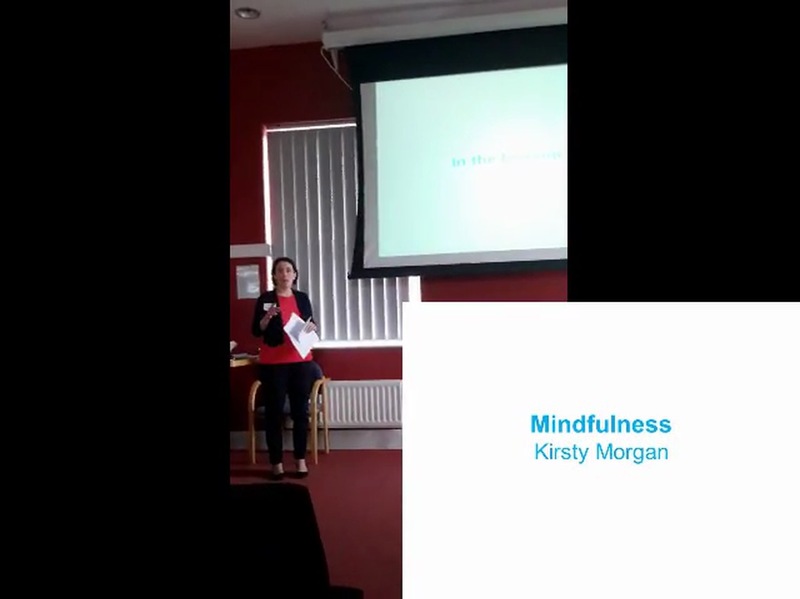 This is a video of a presentation I did at work! The fact I've written that sentence shows how much Mindfulness has helped me face my fear. Thank you for this video. It's such an authentic and honest talk about the positive impact it can have on your life - from work to parenting.